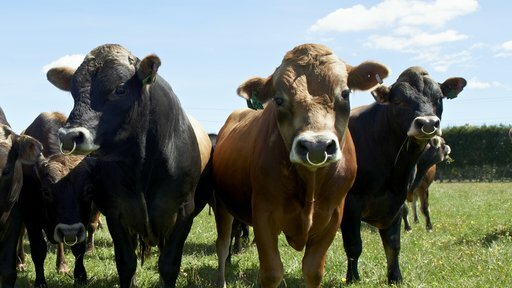 Breed profitable cows that are suited to high input feeding. How the high input index works The high input index takes into account four traits that cows need to cope with intensive feeding. These traits are combined with the traits for BW to produce a high input index for each bull. We use this index to identify bulls whose offspring are most suited to a high input feeding system. You can use the index to compare how suitable animals are to the system. 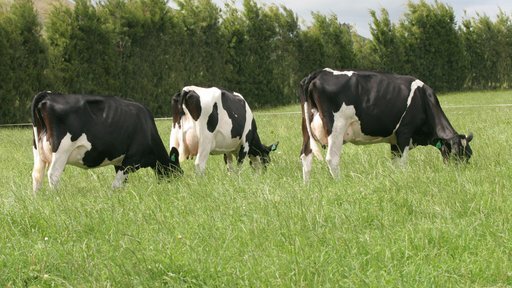 Get a team of bulls to do the job No Choice High Input Packs make it easy to breed cows suitable for high-input feeding systems. 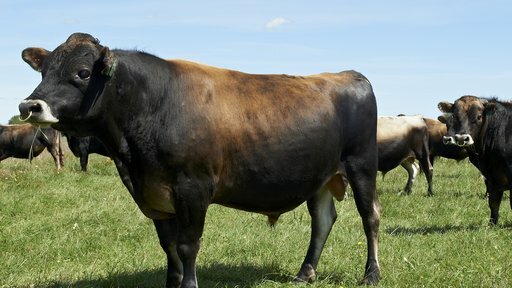 We put together teams of bulls that will produce high BW animals with the right traits to cope with high input feeding. No Choice high input pack prices Volume and Investamate discounts may apply. Breed animals suitable for high-input systems — choose individual Alpha bulls suitable for high input feeding systems or choose a No Choice High Input Pack. Then contact your LIC rep to buy.